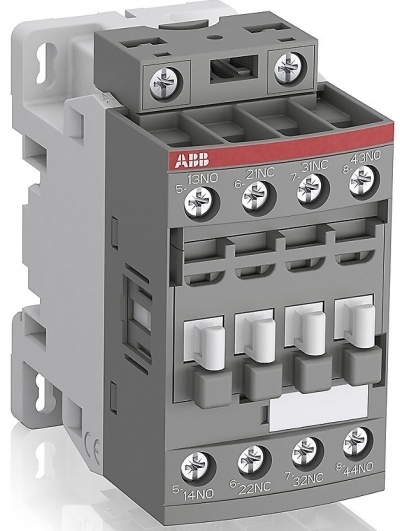 ABB Controls offers one of the most extensive lines of across the line contactors in the industry. 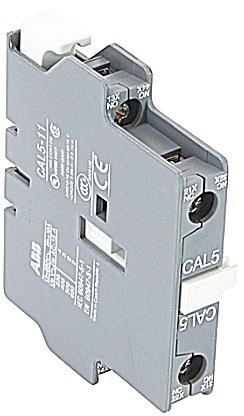 Offering trusted protection and control, ABB contactors are designed for use in a wide range of applications. 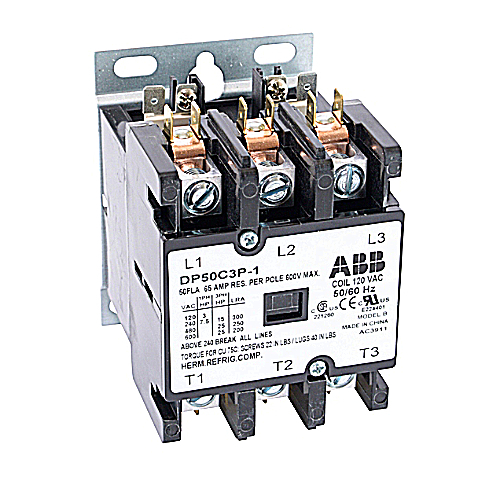 We have a solution for you in our online ABB contactor catalog, from IEC contactors to definite purpose contactors. Use the helpful filtering options to find the right type of ABB contactor for your needs – you can search by poles, amps, coil voltage, contacts, and more. As a stocking ABB contactor distributor for more than 20 years, State Motor & Control Solutions has the knowledge and experience to help you with all of your motor control needs. 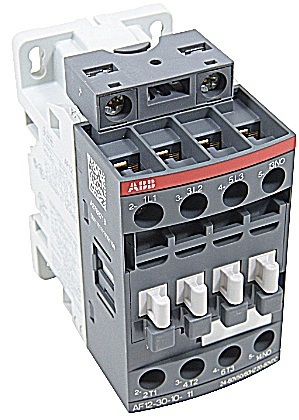 With a large stock of ABB contactors and other components – and a knowledgeable customer service team – we can help you select and/or replace your existing contactor and will get it shipped to you quickly. We pride ourselves on being responsive to our customers, getting them what they need when they need it. 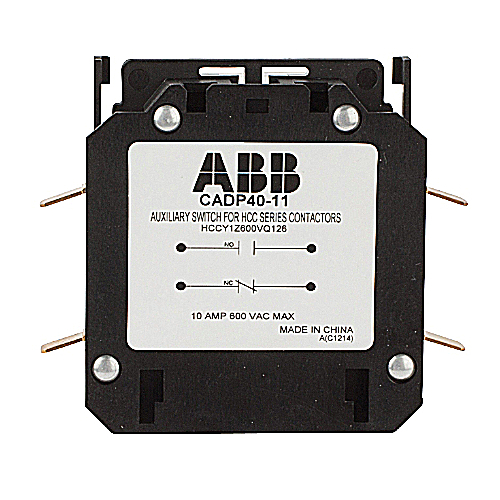 Shop our selection of ABB contactor products and, if you don't see what you need, give us a call at (866) 354-0063 and we'll be glad to see how we can help.